On the 21st of April this year, Google launched a new ranking factor in their search engine results. Mobile Usability became more important than ever. At least, that’s what we thought. Webtexttool provides or you the first insights about this new update and the impact on the rankings! What should be the effect of this update in the Google ranking? 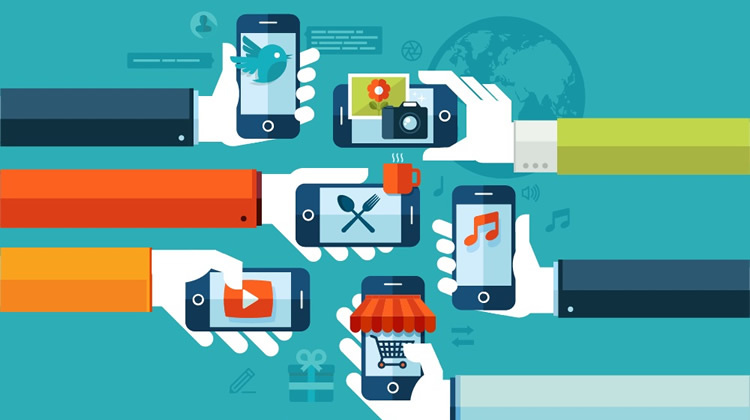 After the 21st of April, mobile responsiveness should become a very important new Google ranking factor. 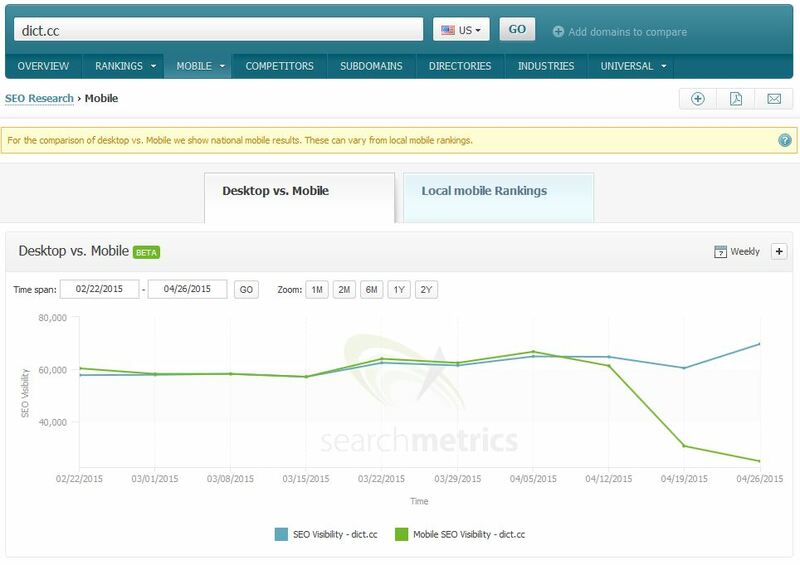 People called this update mobilegeddon and it should have quite a lot of influence in the Google ranking. The day of winners and losers. Sites that aren’t optimized for mobile phones will be punished with a dramatically lower ranking factor. Since the end of 2014, Google attaches more value to mobile usability. At the end of February, Google announced that they would change their search algorithm by using these new valuable standards. What are the actual measurable effects of this update? There are multiple visible results after this update, but they aren’t as shocking as everyone expected. One of the interesting points you can see in these results is that they see an increase in the number of search engine results with a ‘mobile friendly’-tag on page 1. If you want to know more about this research project, you can click on the link but, as you can see, the results aren’t that impressing yet. Another research project of Searchmetrics about the Google ranking is based on the visibility index of a website. Their research shows more drastic changes in the Google ranking of multiple web sites. In their research, they show the increase or decrease of multiple companies in Google ranking after this new update. For example, websites like tvtropes.org and foreignaffairs.com raise quite a lot in the search engine results while websites like reddit.com and songlyrics.com sink in the Google ranking. Mobilegeddon is here – it may already have been rolled out some time earlier – and it may be not finished yet. – The update only influences smartphone rankings, no tablet and desktop rankings. – If your page gets through the test, it will get a ‘for mobile’ label in the mobile search engine results. – The update has an influence on every single URL, not on your website on the higher level. If your website is partly mobile responsive. – There are quite a lot of very big sites and companies that don’t pass the test yet so they risk a big part of the traffic on their websites. We’ll keep following the results of this and other updates, so keep our webtexttool blog in mind if you want to stay up to date!